Skripal and his daughter Yulia were found slumped on a public bench in the English city of Salisbury in March. Britain says they were poisoned with a nerve agent administered by Russian intelligence officers. Both survived. A woman later died from what British police say was contact with the poison which her partner found in a discarded perfume bottle. Russia denies any involvement in the affair, which has deepened its international isolation and led to a series of sanctions from the U.S. and European Union countries. But Wednesday's comments were the first time since the international incident that Putin addressed Skripal himself. 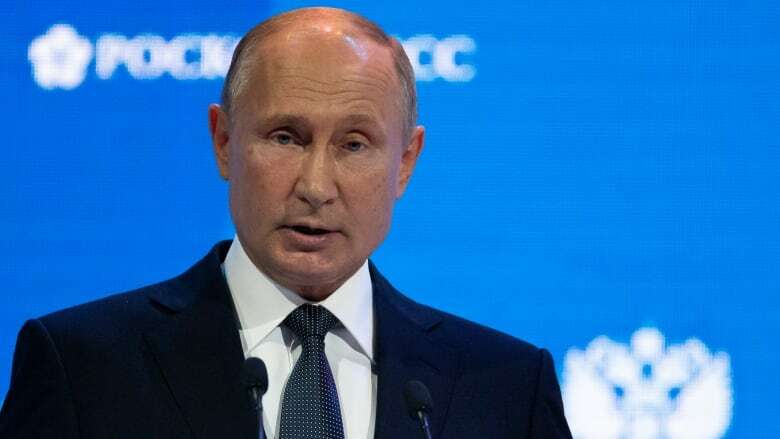 "I see that some of your colleagues are pushing the theory that Mr. Skripal was almost some kind of human rights activist," Putin said at an energy forum in Moscow. "He was simply a spy. A traitor to the motherland. There is such a concept — a traitor to the motherland. He was one of those. "He's simply a scumbag, that's all." 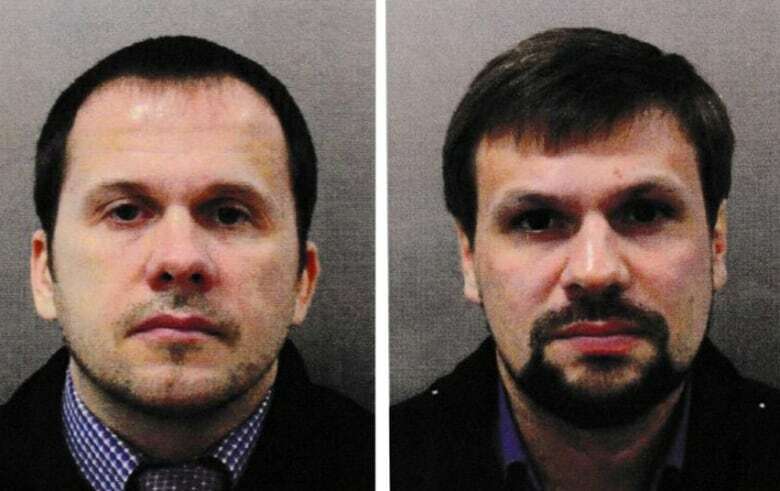 Skripal, 66, was convicted of spying for Britain in Moscow before coming to Britain as part of a 2010 prisoner swap. British authorities have said they would not discuss the security arrangements in place for the Skripals. Boshirov, it has been reported by British-based investigative group Bellingcat, is Anatoliy Chepiga, 39. Chepiga is a decorated officer of Russia's intelligence directorate (GRU) who served Russia in wars in Chechnya and Ukraine.